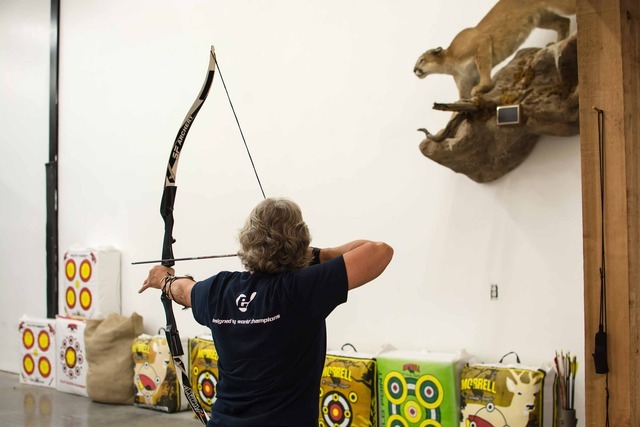 Channel your inner Robin Hood, and join us for an archery class with Rocky Mountain Specialty Gear. This is a great way to get to know some neighbors and support a local business. No experience necessary! The cost of the class is $5 per person. If you would like to join us but are unable to cover the cost, please email Robin Baker at rbaker@wearelocalworks.org.